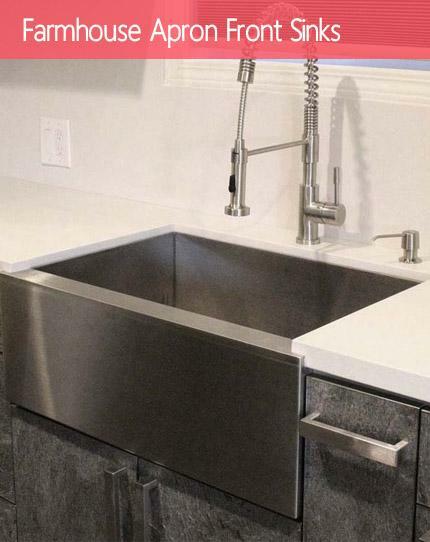 The Ariel Pearl 30 Inch Stainless Steel Undermount Kitchen Sink is a wide rectangular single bowl 16 gauge sink built to handle the demands of everyday use in your modern day kitchen. 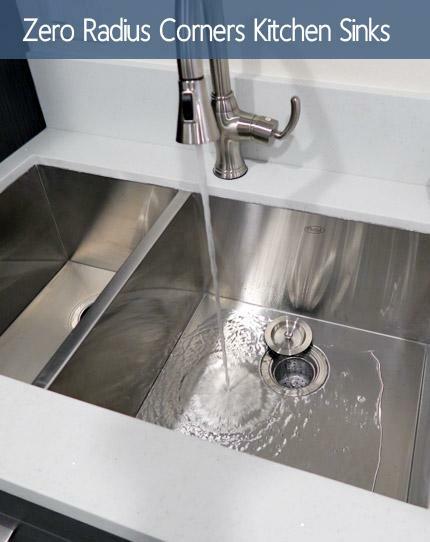 Forged from certified 304 stainless steel, the Ariel Pearl 30 Inch is easy to clean and resistant to scratch and corrosion. 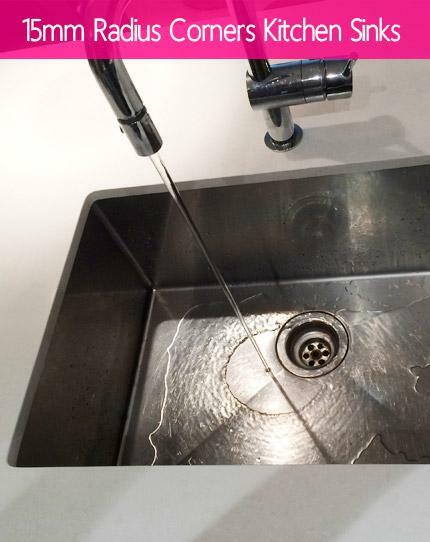 Each combo comes complete with a full set of accessories: One protective dish rack, One lift-out basket strainer, One ford-able silicone dish rack (color will vary on availability). 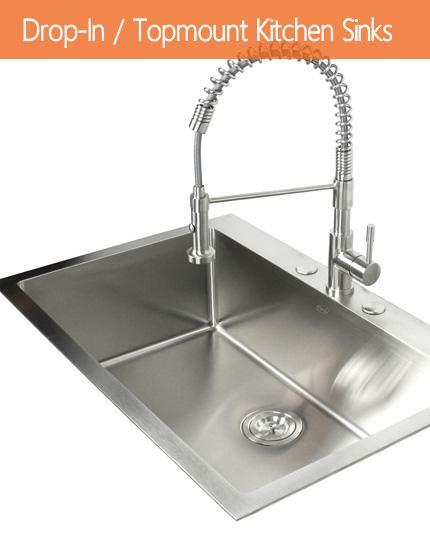 Featuring a unique offset design, the Ariel Pearl 31-1/2 Inch Stainless Steel Kitchen Sink is a rectangular single bowl in 16 gauge configuration that is perfect for your food prep and cleaning needs. Each Ariel combo comes complete with a full set of accessories making this the ultimate kitchen upgrade package. Combo includes: One protective dish rack, One lift-out basket strainer, One foldable blue silicone dish rack. 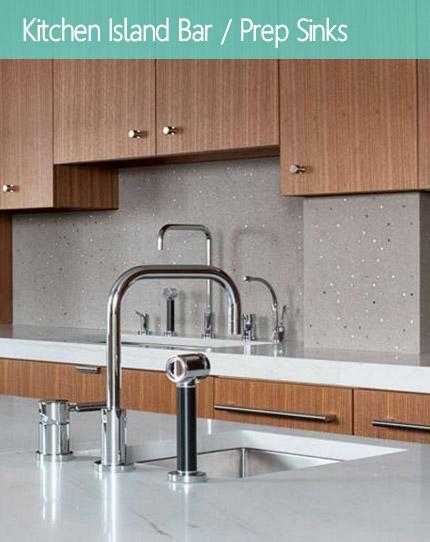 Introducing the Ariel Pearl Series Undermount Kitchen Sink Combo. 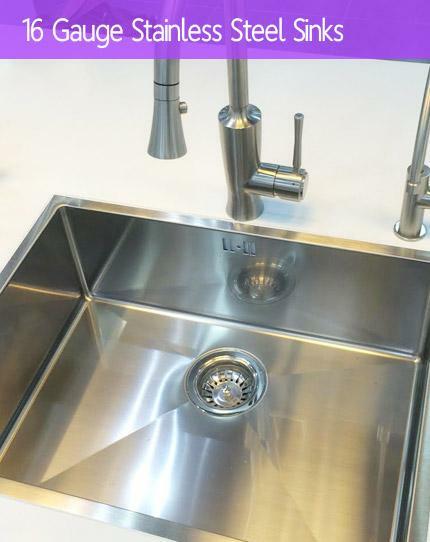 The Ariel Pearl 32 Inch Premium 16 Gauge Stainless Steel Undermount 80/20 D-Bowl Offset Kitchen Sink features Ariel's gorgeous sharp satin finish combined with a 80/20 split, the big bowl is perfect for that extra space for food prep and dish washing while the small bowl can be hooked up with garbage disposal for food waste and cleaning. Each Ariel combo comes complete with a full set of handy accessories, and is built to last. 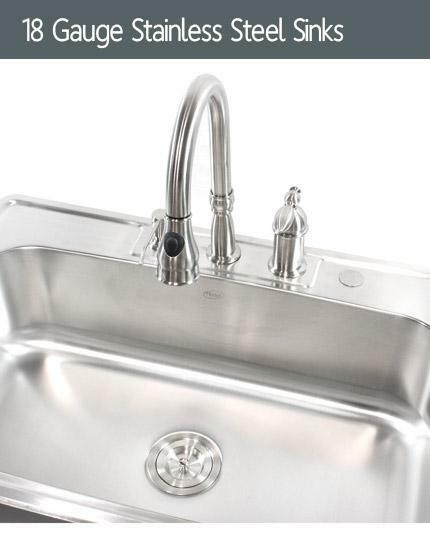 Premium 16 Gauge Stainless Steel Undermount Kitchen Sinks with Matching Protective Grid and Deluxe Basket Strainer. 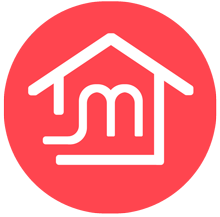 Exterior Dimensions 15" x 18-1/2". Interior Dimensions 13-1/16" x 16-7/16". Depth 7-3/8". 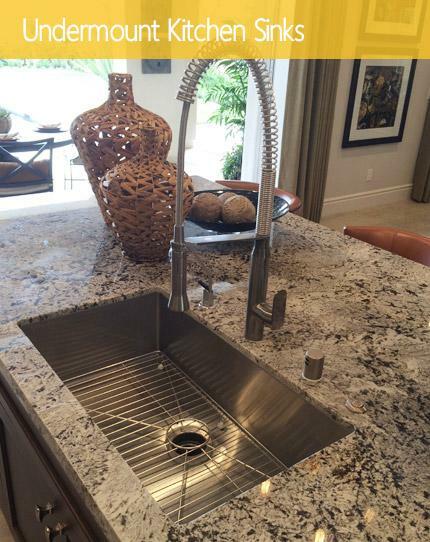 Premium 16 Gauge Stainless Steel Undermount Kitchen Sinks with Matching Protective Grid and Deluxe Basket Strainer! Exterior Diameter 18-3/8". Interior Diameter 16". Depth 7-9/16". Round Configuration. 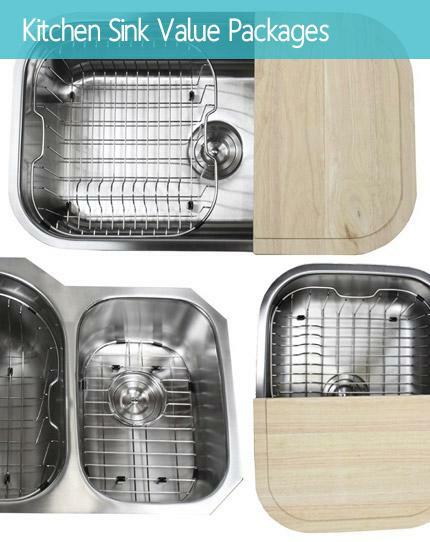 Premium 16 Gauge Stainless Steel Undermount Kitchen Sinks with Matching Protective Grid, Deluxe Basket Strainer, Eco-Friendly Bamboo Cutting-board, Care and Maintenance Kit. Dimensions 23-1/6" x 17-11/16"